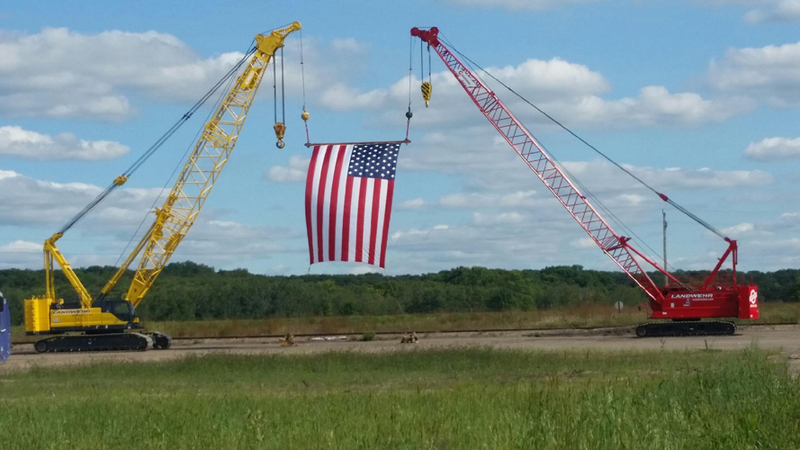 At Landwehr, we offer a variety of Crane and Rigging solutions, from Crane Service to Crane Rental, including preplanning lift studies, engineered complex lift plans as well as bare rental crane options. We also offer heavy rigging and moving. 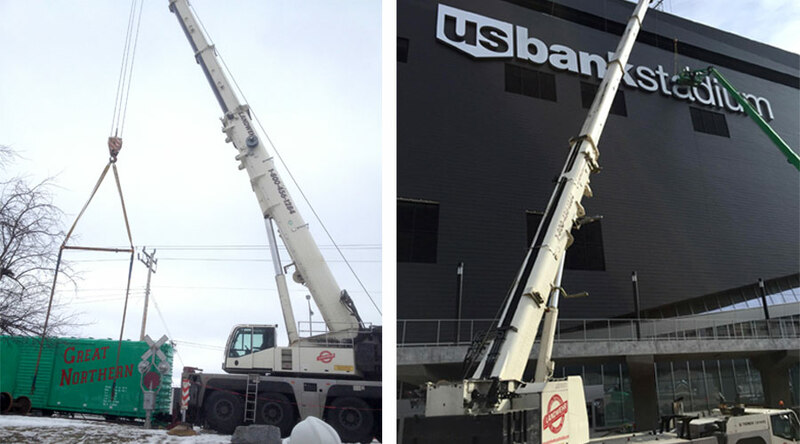 Our capabilities range from 30 to 400 tons, with boom/jib lengths up to 415 feet. Our customer base is diverse, ranging from homeowners to multi-million dollar contractors. We are friendly, flexible and customer-focused. We never say no and always find a way to help our customers. Our large fleet of cranes, expert operators, and responsive project mangers also make us an ideal choice for multi-crane, heavy rigging and heaving moving projects, including moving machinery for manufacturing plants. 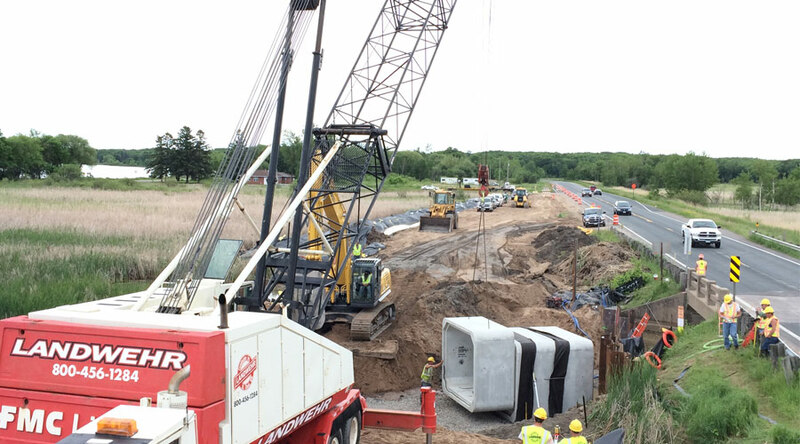 When it comes to our crane service, we employ NCCCO Certified Crane Operators and Riggers from the International Union of Operating Engineers. We know that when you need crane work, it is often time sensitive. We strive to go above and beyond and be responsive to our customer needs. We will also travel throughout the United States if needed. 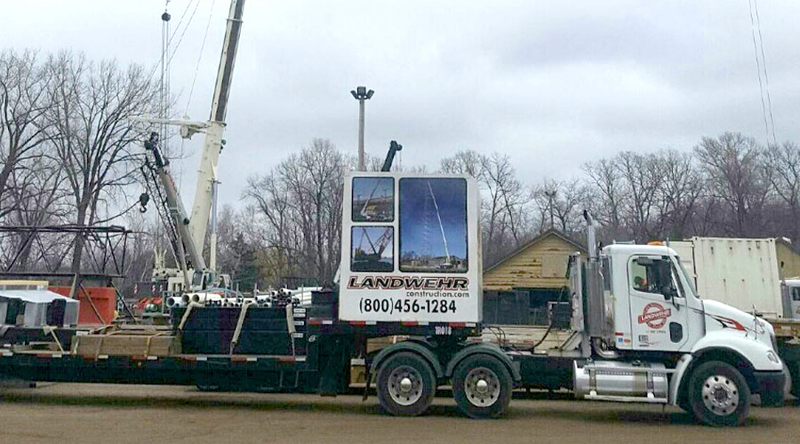 Whether you’re looking for crane service or crane rental, contact us today with your Crane & Rigging needs.